We offer a huge gamut of engine Cylinder Liner that is manufactured using the best raw materials and the most advanced machineries. Optimum quality of the product has given us an edge over our competitors in the market. Widely used in a number of diesel engines. Each of the products passes through stringent quality control process for the maximum satisfaction of the customers. Cylinder Liner for most of the D.G. Set having bore diameter up to 400 mm. 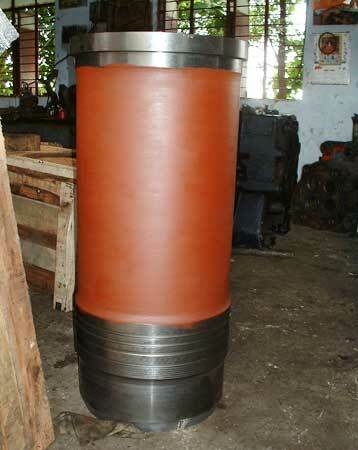 Cylinder Liners are manufactured using the Centrifugal Casting Technology.